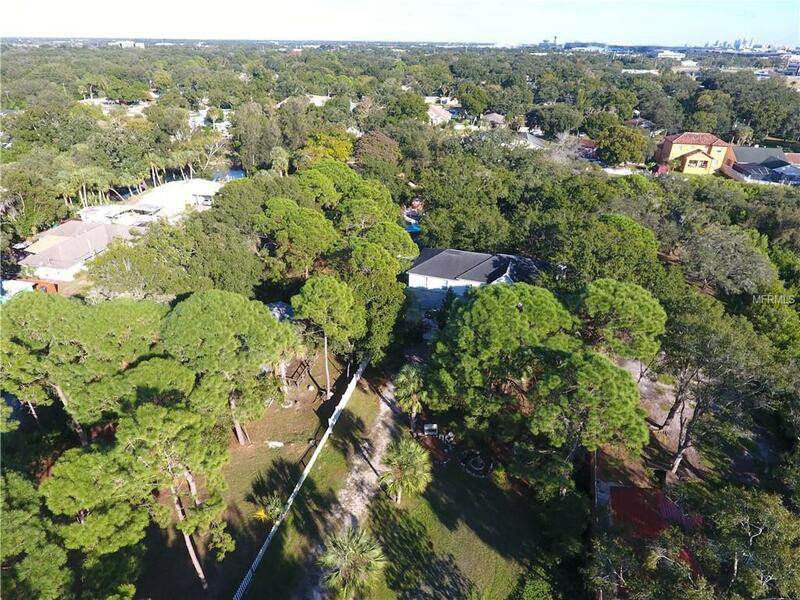 This 1.05 property contains two modern homes for one price and sits on an amazing lot with surrounding fence tucked away on a quite street with a canal that leads to the bay. Non-deed restricted and ideal for those seeking a more rural feel. The main house built in 1995 has 4 bedrooms possible and 2nd home built in 2006 (Detached In-law suite) with 1 bedroom 1.5 bath perfect for elderly parents/guest house/small business/nanny or rental income. If rented $1,000+ a month possible on 2nd home. The income can potentially fund payment towards 200k of your 30 year mortgage. 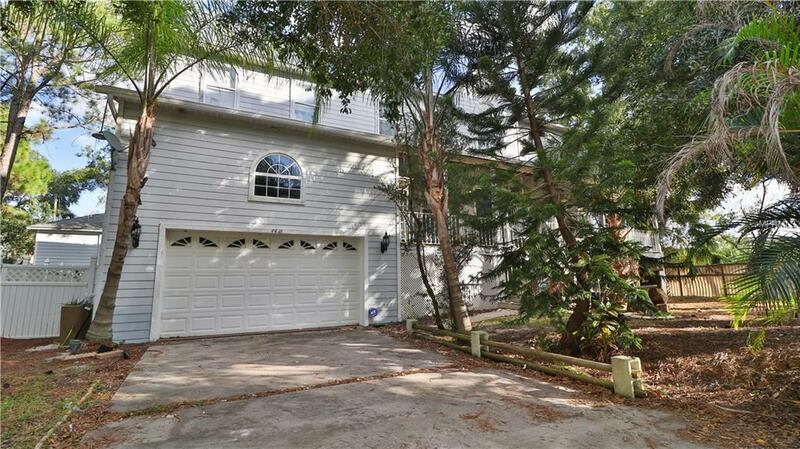 You'll love this area just mins from airport/downtown/beaches and top rated schools. Large estate living but close to all the action. Custom home with features that every homeowner dreams of. Master suite is large with hardwood floor. Enter the master bath to find a jetted garden tub, separate shower and dual separate vanities. Amazing walk-in closets finish out this master suite. Kitchen opens to an over sized great room. Huge bonus room perfect for a additional bedroom/business office etc. Guest home is handicap accessible with its own driveway. Plenty of parking on this country estate. 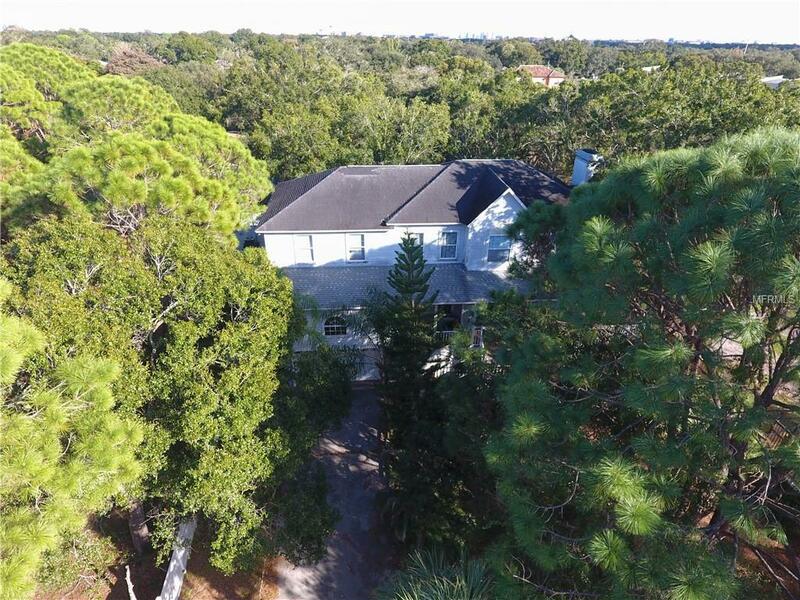 Don't miss out on this magnificent home if you want plenty of space and privacy. 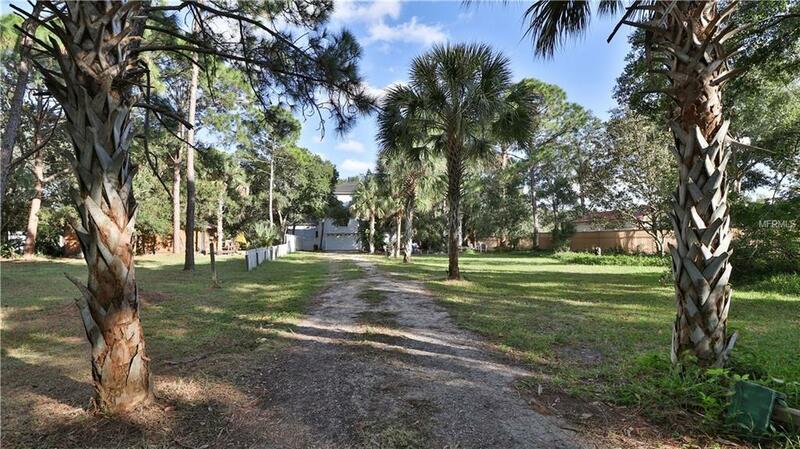 Seller also own corner lot which is also negiotable for sale.